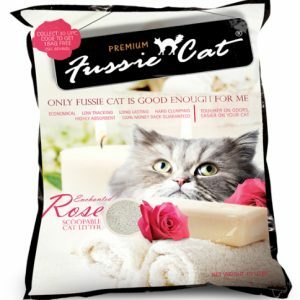 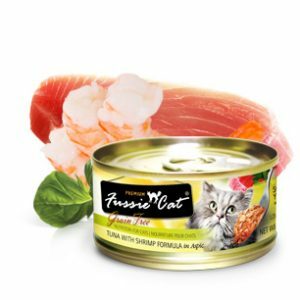 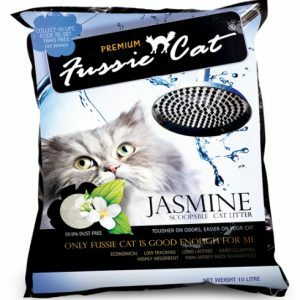 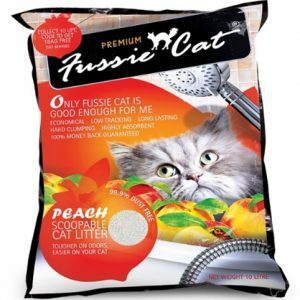 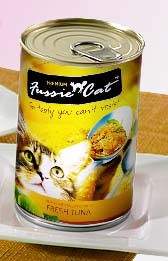 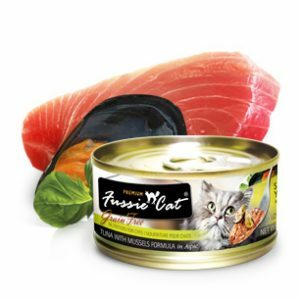 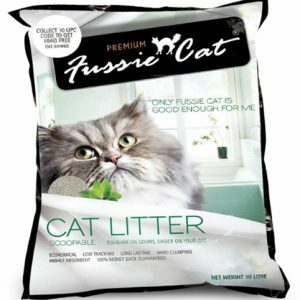 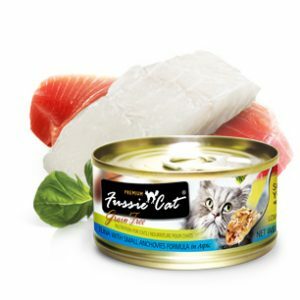 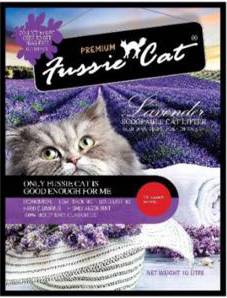 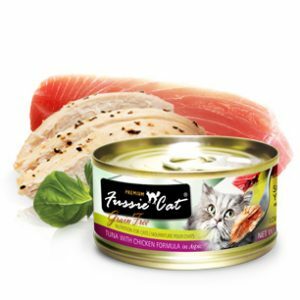 PHYSIOLOGICALLY TUNED™ MEAT FIRST, POTATO AND GRAIN FREE SUPER PREMIUM FOOD FOR CATS. 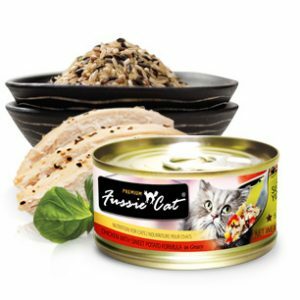 Chicken, chicken meal, peas, turkey meal, pea flour, chickpeas, chicken fat (preserved with mixed tocopherols and citric acid), natural flavors, flax seeds, dicalcium phosphate, alfalfa meal, fructooligosaccharide, minerals (iron proteinate, zinc proteinate, copper proteinate, manganese proteinate, cobalt proteinate), potassium chloride, choline chloride, DL methionine, vitamins (vitamin A acetate, vitamin D3 supplement, vitamin E supplement, niacin, d-calcium pantothenate, thiamine mononitrate, riboflavin supplement, pyridoxine hydrochloride, folic acid, biotin, vitamin B12 supplement), taurine, blueberries, cranberries, lactic acid, kelp meal, calcium iodate, sodium selenite, rosemary extract. 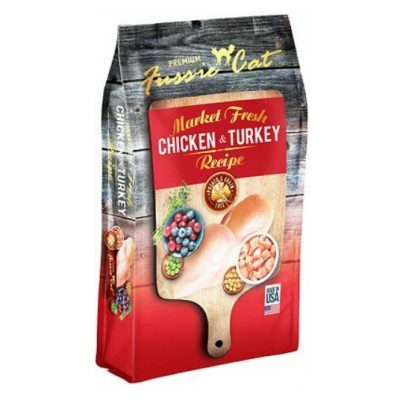 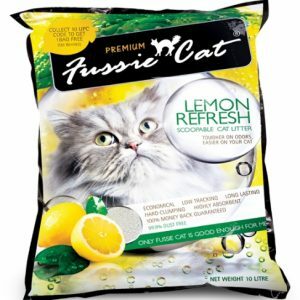 Market Fresh Chicken & Turkey Recipe is formulated to meet the nutritional levels established by the AAFCO Cat Food Nutrient Profiles for All Life Stages.